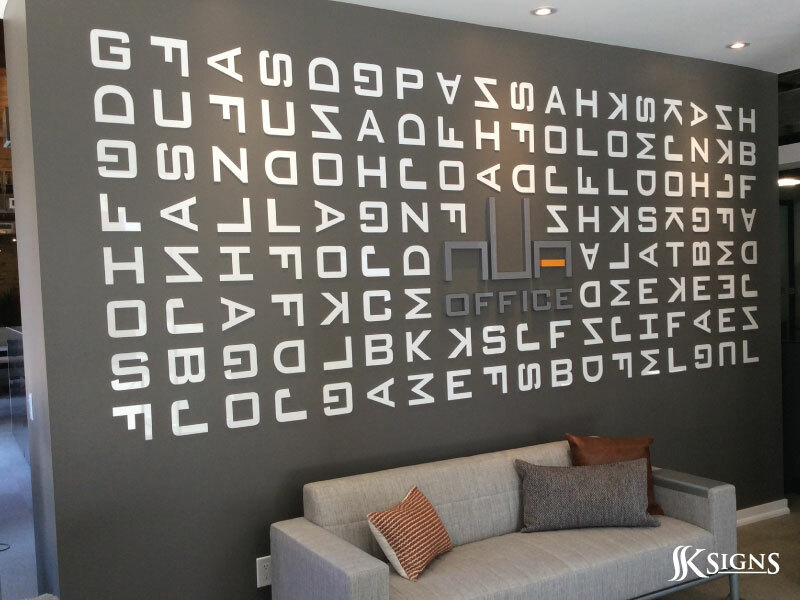 Is a Lobby Sign Right for My Business? As a business owner, you know the critical difference between an investment and an expense. An investment delivers ROI, deepens competitive advantage, and powers your business forward. An expense is at best necessary for your business (like your electricity bill), and at worst a regrettable decision. Vehicle wraps are known to be one of the most cost-effective ways to spend your marketing budget. With advertising vehicle wraps, your message can be powerfully displayed 24 hours a day, 365 days a year. 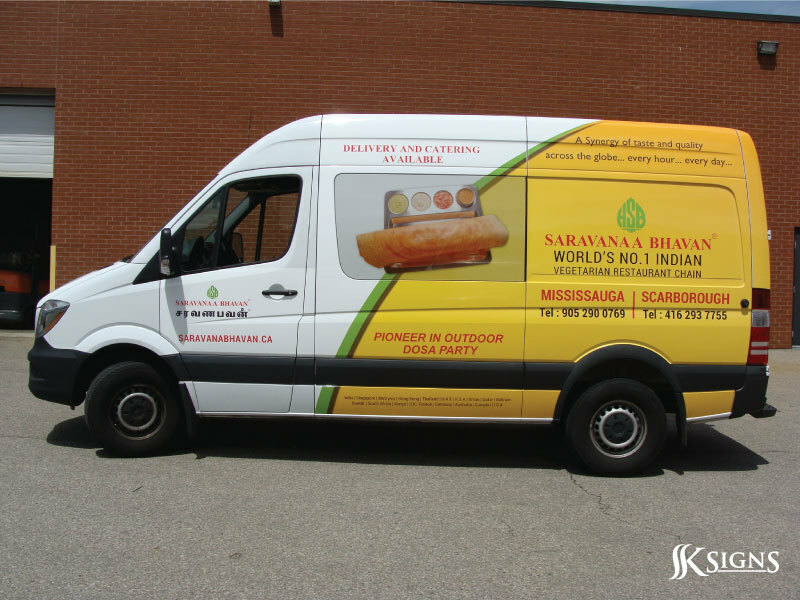 Using a vehicle wrap in Toronto or another busy city means that your message can be seen by tens of thousands of people every day.